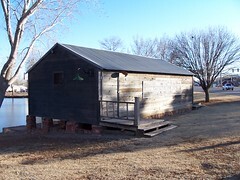 Listed on National Register of Historic Places, added 1976 - #76001554. 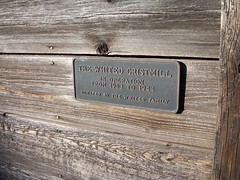 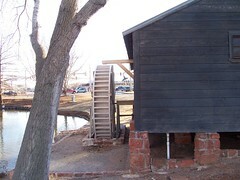 The Whited Mill in Elk City, Oklahoma, operated from 1903 thru 1944. 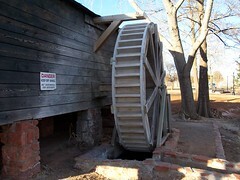 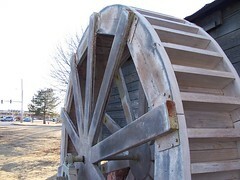 The mill was moved in 1985 to it's present location near W. 3rd St. and Pioneer Rd. 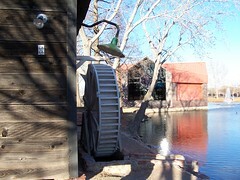 in the Route 66/Old Town Museum near the city's Ackley Park. 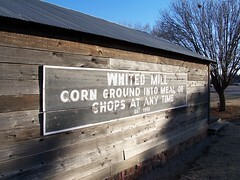 In Elk City, Oklahoma on the corner of W. 3rd St. and Pioneer Rd. 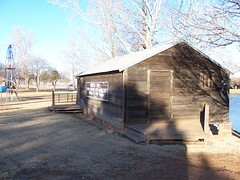 (Ackley Park) Originally located at 306 E. 7th St.